Great eyelashes don’t just happen overnight. Latisse works from the inside out and you’ll begin to see changes in the length, thickness and darkness of your eyelashes. 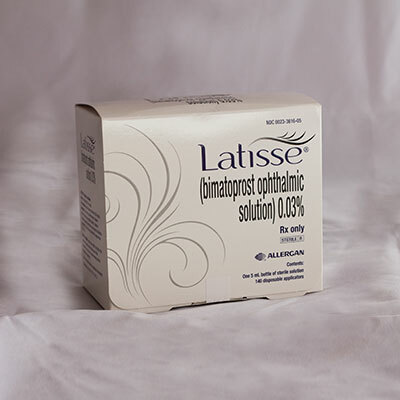 Latisse (bimatoprost opthalmic solution) 0.03% works gradually and remarkably – starting at 4 weeks with full results after 16 weeks. 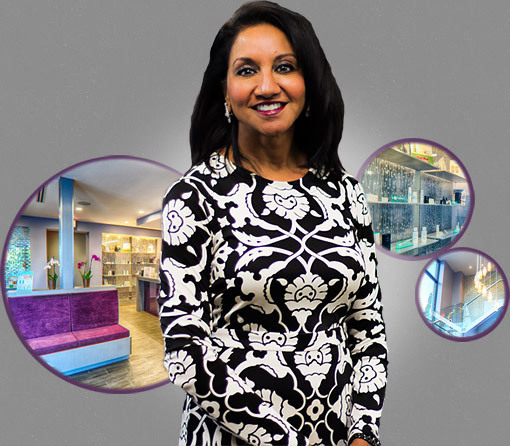 Once you begin treatment, you could start to see results in as little as 4 weeks but you must continue applying the topical treatment each night as directed for the best results. Results are gradual over time.